For the past 120 years, New Albin Savings bank has been serving customers in the New Albin community. During this time, the independently owned bank has gotten to know their customers and are able to treat them as friends. New Albin Savings Bank’s mission is to provide customers quality service in an efficient manner. The staff works personally with each customer whether it be for loans, personal accounts, and more. New Albin Savings may have been a staple in the community for over a century. but they still welcome new and old customers alike. 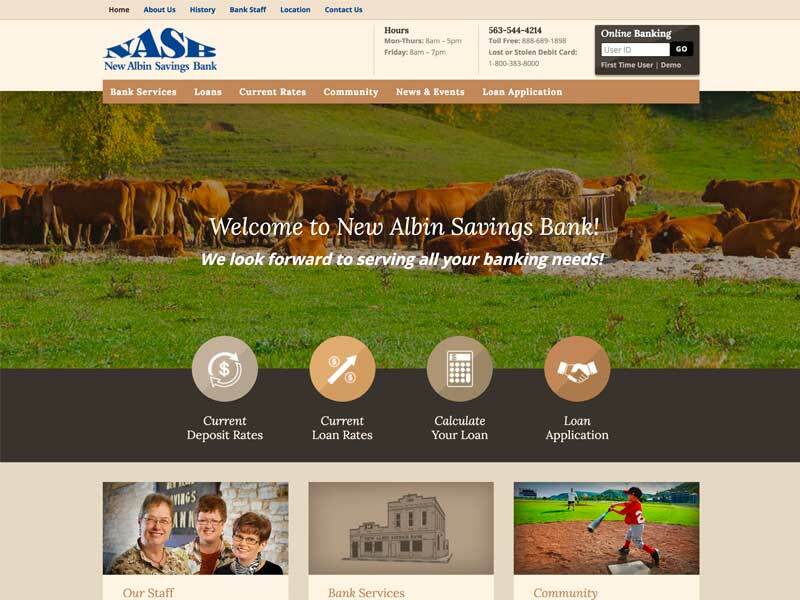 New Albin Savings asked our team to help update their current website. The staff were having difficulties making changes to the site and were looking for solutions. By utilizing WordPress, we updated the bank’s website allowing for much easier edits and updates. This was especially important as the bank needed their website to stay up to date on bank rates and community involvement news. The site was also updated to be mobile friendly for easy navigation on the go. 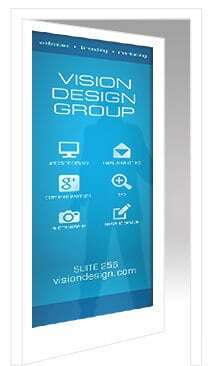 If you are having difficulties maximizing your website’s potential, let us know. We can help!